MN Beer Activists feed of news, events, education, legislation related to beer, wine, and spirits in Minnesota. 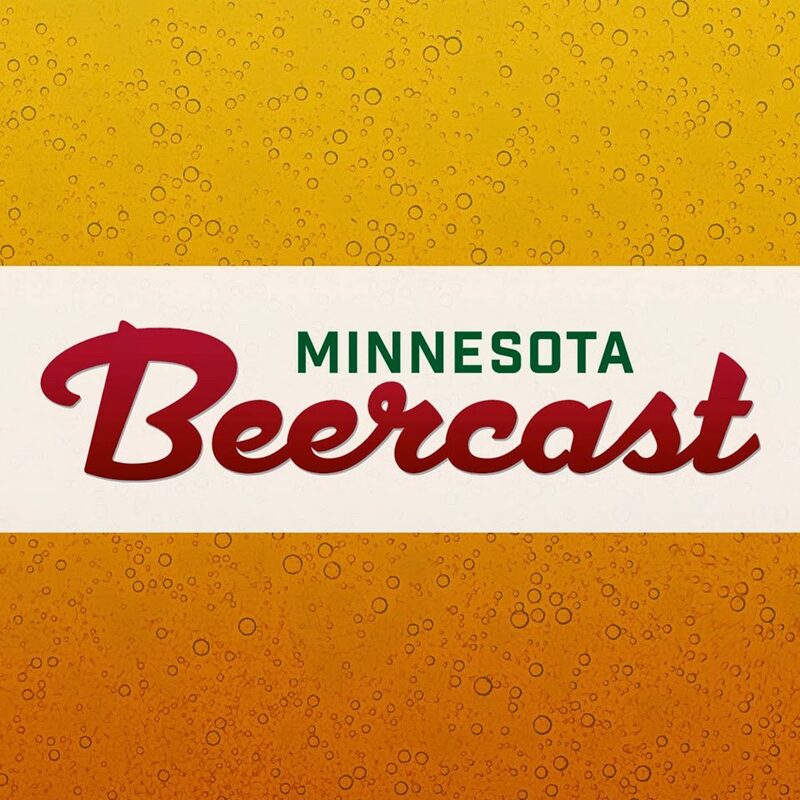 The last few years have been an exciting time for beer drinkers in Minnesota. We have seen a real groundswell in the craft beer community. Small breweries are popping up left & right. Third Street Brewhouse, the latest brewery to jump into the craft beer scene, is anything but small and not exactly new. Registration is OPEN for the Nordeast Big River Homebrew Competition. 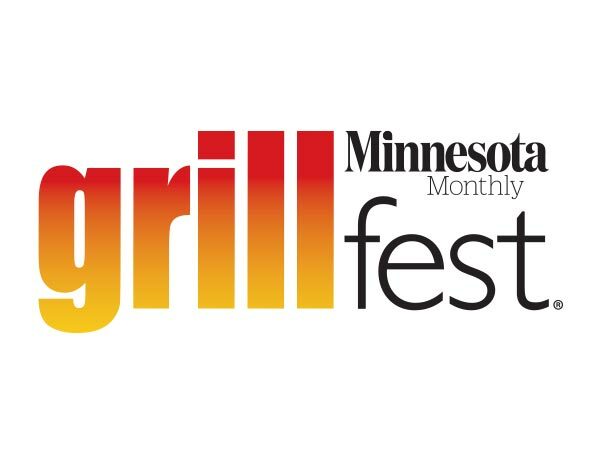 From Aug 1 – Sep 1 you can register for this BJCP/AHA competition being held in Nordeast Minneapolis!